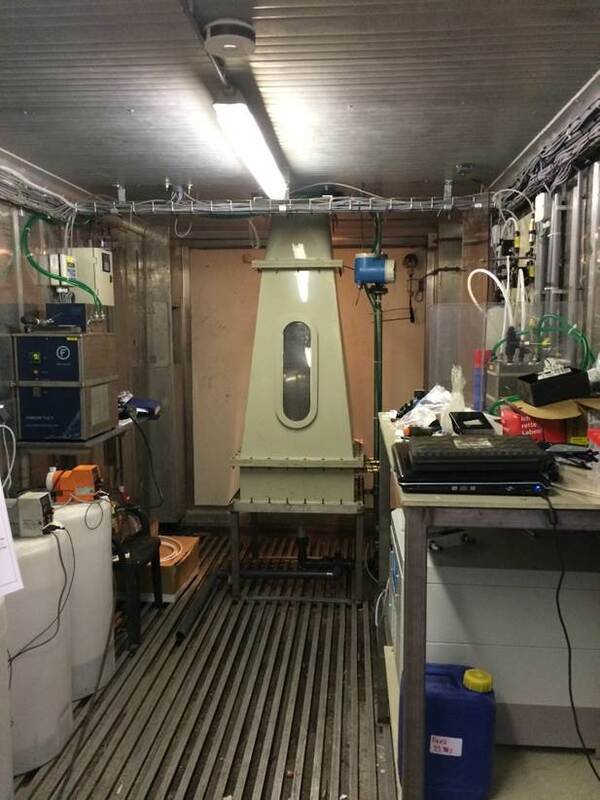 The research with the special designed and built power-to-protein reactor started last week at the sewage water treatment plant (SWTP) Enschede of Waterboard Vechtstromen. The reactor will be operated on this location for 4 months and then be shipped to the SWTP Horstermeer of Waternet. The research will focus on the demonstration of the concept and the analysis of the protein produced on purity and nutritional value.